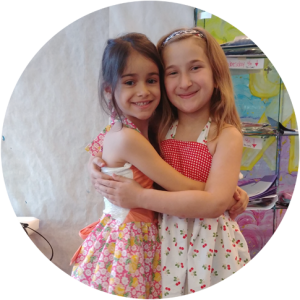 Our creative classes for children and teens take place after school and on weekends for multiple weeks throughout the school year. 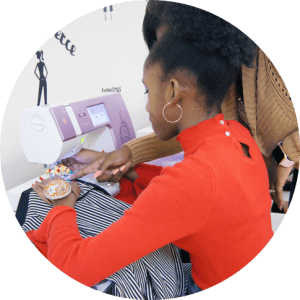 Students learn to sew real and wearable clothing in our signature Fashion Design and Sewing class over an 8-12 week period. 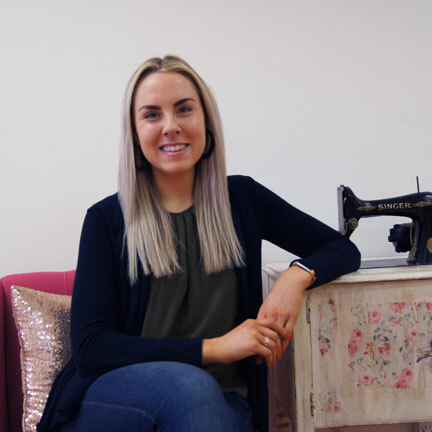 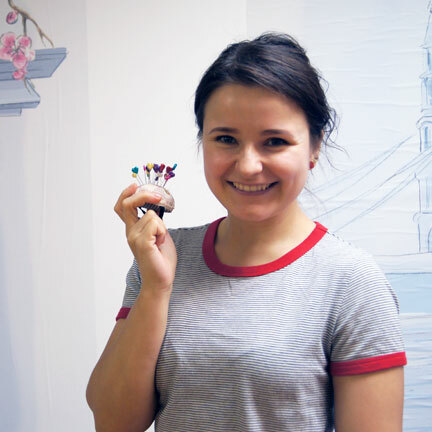 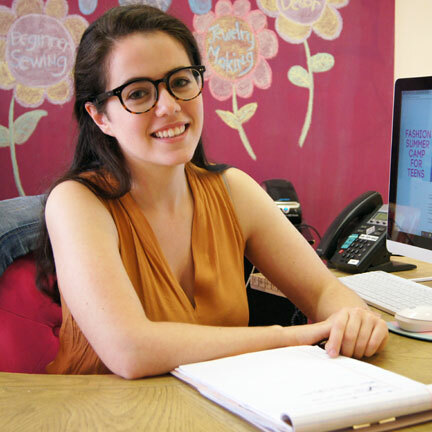 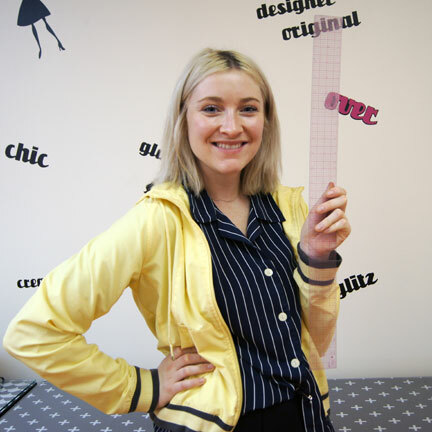 Additional courses offered include accessory, illustration and fashion branding/marketing. 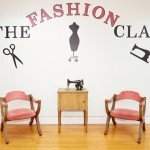 All classes are offered seasonally during the Fall, Winter and Spring for 8-13 weeks. 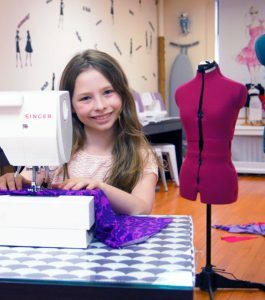 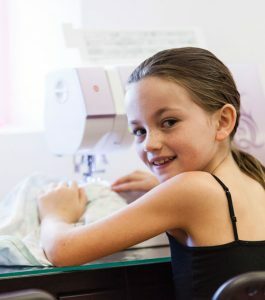 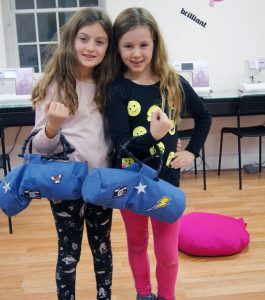 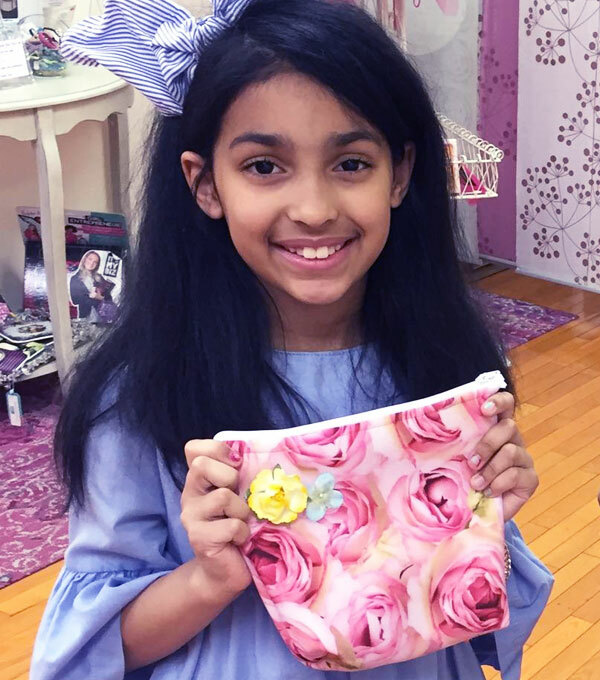 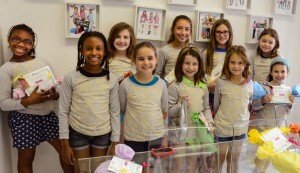 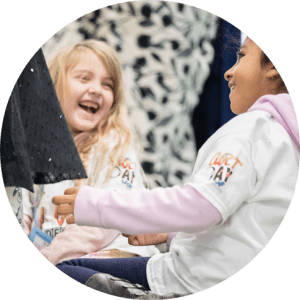 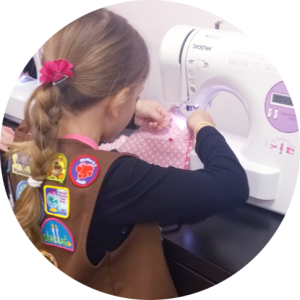 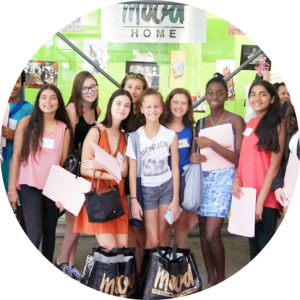 Throughout the summer months we host separate children and teen summer camps in our dedicated sewing studios in Bryant Park/Midtown Manhattan and on the Upper East Side NYC. 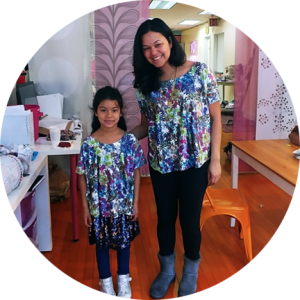 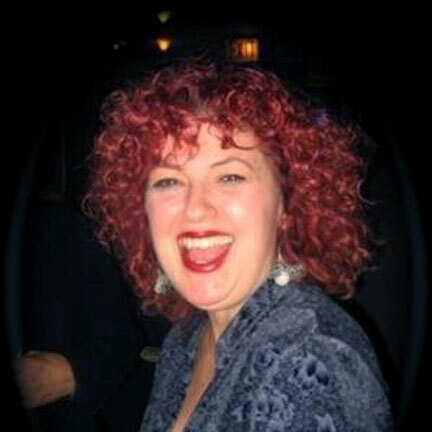 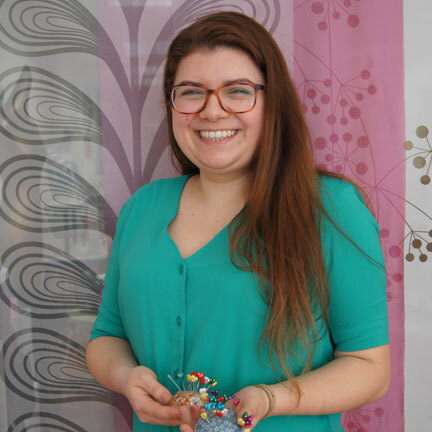 Our professional instructors are all graduates of art and design programs and work in the industry as fashion designers, costume designers and fashion illustrators. 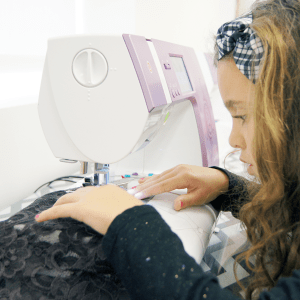 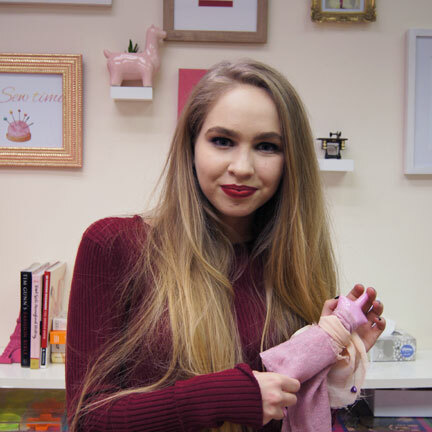 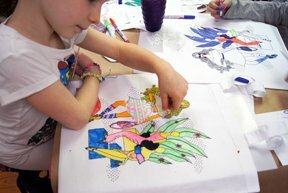 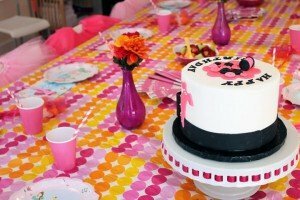 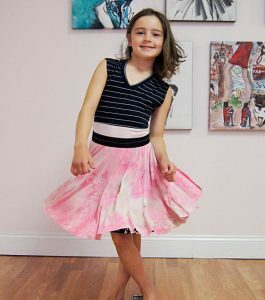 Through our unique project based curriculum your child can learn to sew and design real fashion! 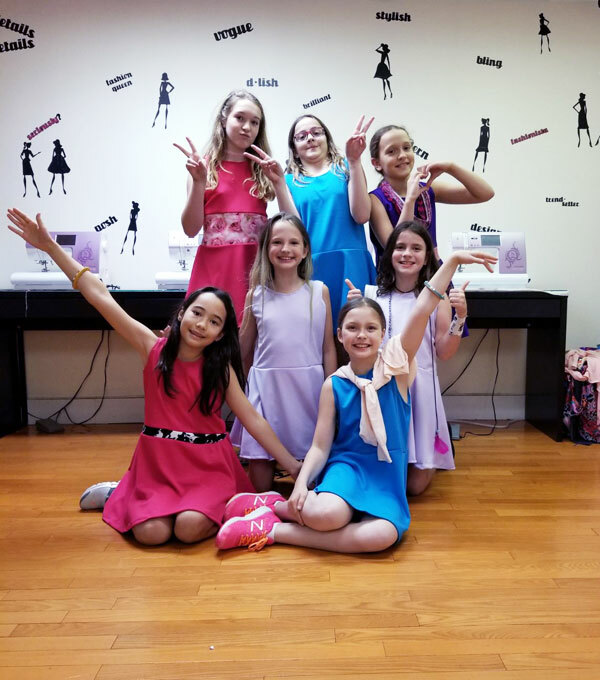 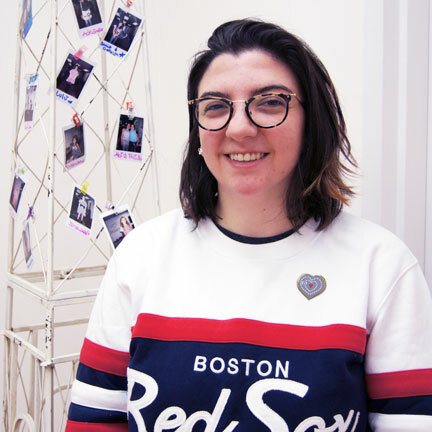 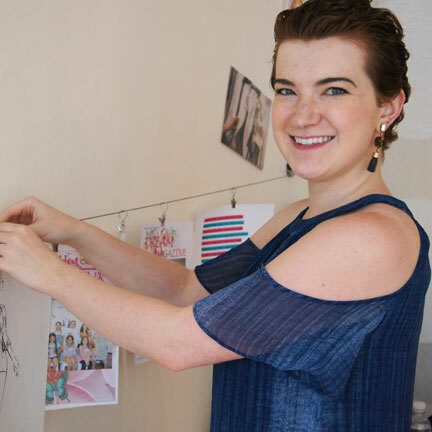 Fashion design classes typically follow the public school schedule and we are open for private lessons, group events or shorter courses throughout the year. 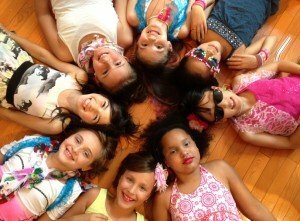 If you don’t see a session that fits your schedule please contact us. 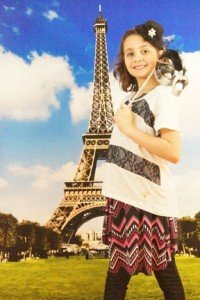 We’d be happy to see if we can make it available in the future. 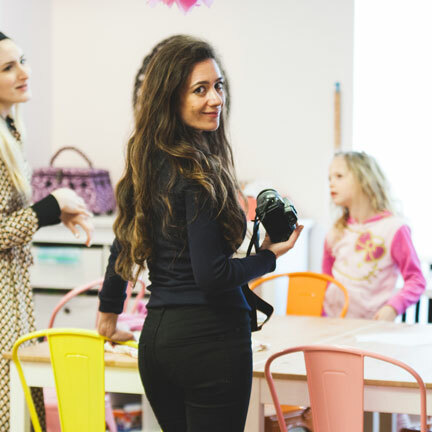 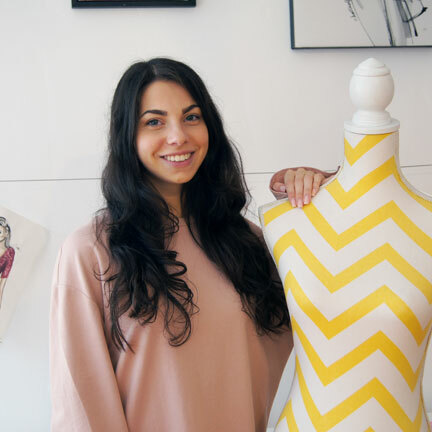 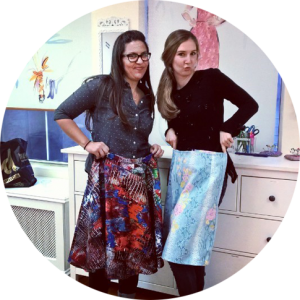 We run our program from a fabulous full-time fashion class studio and a host of affiliate programs and schools around New York City. 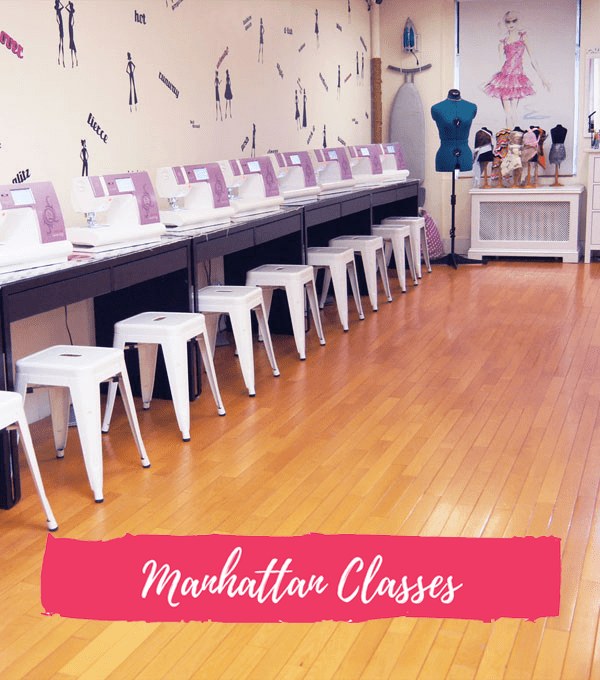 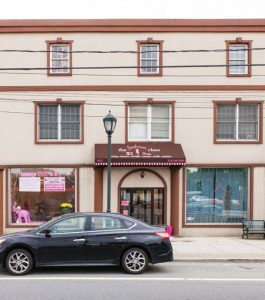 Our fashion design and sewing classes are located in NYC at 21 W 39th Street near Bryant Park in Midtown Manhattan, right in the heart of NYC’s garment district and at 422 West 75th Street on the Upper East Side of NYC. 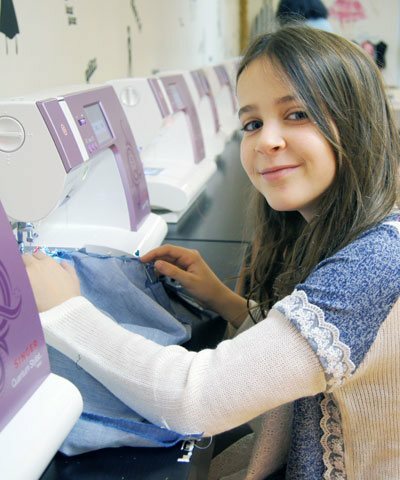 We teach students (as young as six years old through seventeen) how to make clothing using real sewing machines that they can actually wear. 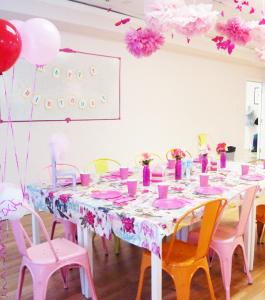 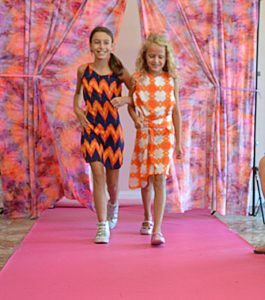 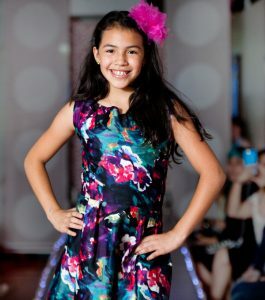 All kids sewing classes end with a free fashion show for parents on our professional, raised, light-up runway! 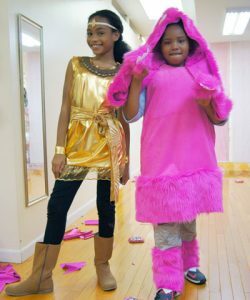 Sewing class students model their creations in our Fashion Show!